How is A Book Born? This interesting question opened my Book Talk with host, Italian poet Laura LME on GetYourz Radio. Laura and her co-host Cecilia Francisquini took me back through the journey of writing my debut novel, “Vector a Modern Love Story“. The questions on their minds were different from the ones I expected to hear from readers, and went deep into the heart of the story. We talked about love, death, poetry, and opera. Vector was born about 7 years before I published it, when I saw the poster of actor Emmy Rossum advertising the film version of “Phantom of the Opera“. I flipped the roles and imagined a young woman in pursuit of the older man. My story runs parallel to an opera, La Bohème, but is set in modern times. I saw the leading lady of the story as Emmy, as I was writing. Today our fears and tragedies are less often from tuberculosis and more often from newer pathogens, like the HIV virus and AIDs – a focus of my story. What does it mean to young women today, that they may fall sick when they are in love, like Mimi in this tragic opera? The Verses in Motion show host, Laura LME is a poet, and the Book Talk on her show starts with and has interludes of her own beautifully evocative poetry spoken to music. 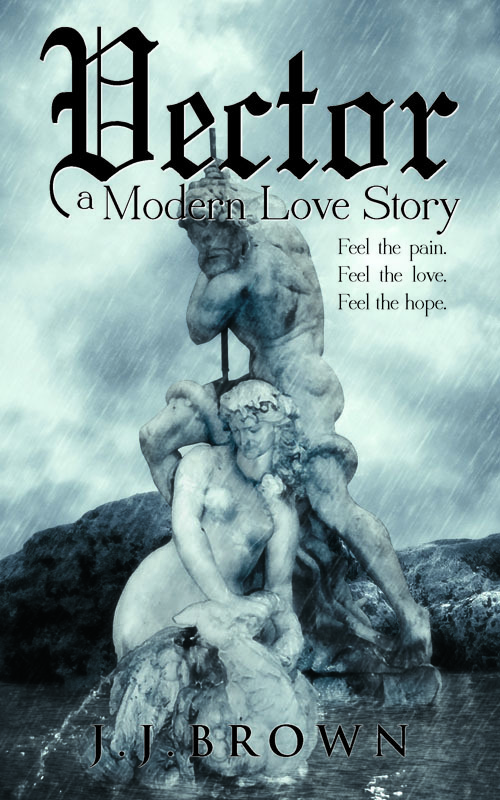 In two places in my novel, Vector, I use poetry to express the inner feelings of two main characters, Michael and Eva. Including poetry within the book was a new addition during the final edits this fall. This use of poetry in the book was inspired by Laura’s group, Verses in Motion, where I often contribute poetry. If you like poetry, have a look at what’s going up in this group of about 500 new poets. Many of us are storytellers. How are your stories born? Please leave a comment in the box below and I’ll look forward to hearing from you. VERSES IN MOTION w/ J.J. Brown Niahm Clune and Brian Bianco 02/04 by GetYourz Radio | Blog Talk Radio. My most creative ideas come from dreams and daydreams. Basically, any time I’m not trying to create ideas. My most personal and heartfelt work comes from my own life experiences, or those of friends I’ve seen and heard.